Graded aluminum oxide in a 300–350 micron range for imparting a beautiful matte finish coarser than glass beads and slightly finer than crushed ruby. 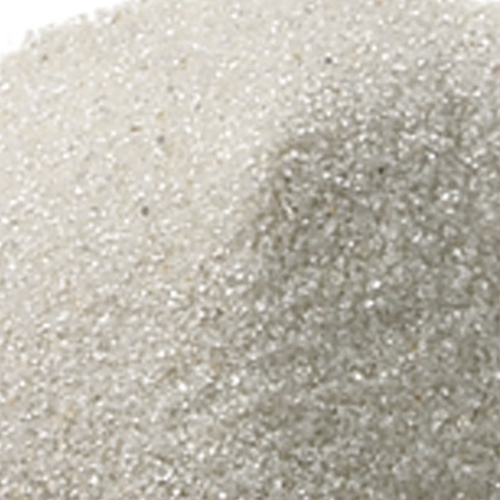 Produces a finish similar to the traditional “quartz abrasive” but contains no silica. Yields best results with 50–80 PSI of air pressure. Cannot be used with Microetchers due to micron size.